A baby shower is a fun time for the mom-to-be and her friends. It is a chance for the new mom to get some good advice on how to care for her baby, and for her friends to provide gifts that will make raising the baby a little easier. 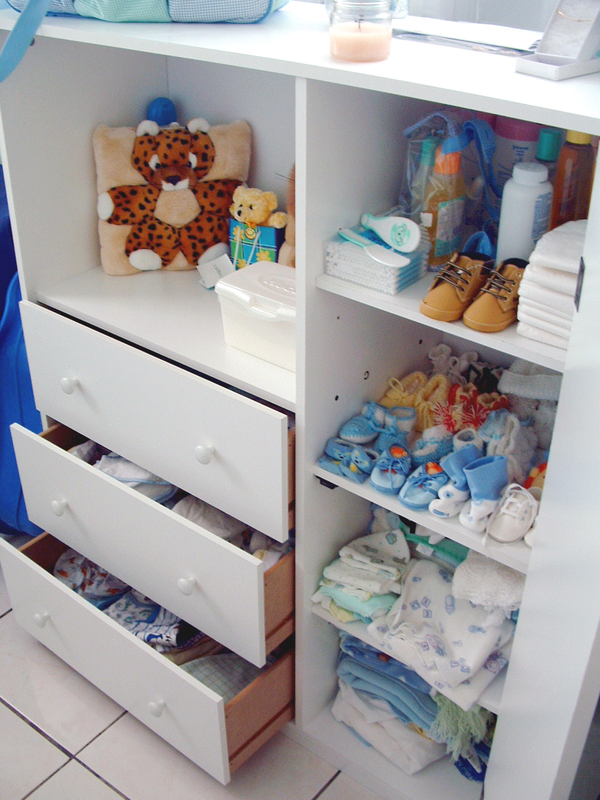 When it comes to baby shower gifts, there are plenty of options for people to choose from. But if you really want to help out a new mom, then there are some unique gifts that would come in handy after the baby is born. Blankets. Rattles and toys are nice, but what a new mom really needs are blankets. Personalized baby blankets not only help to keep baby warm, but they can also become great gifts to give back to the baby after they have grown into an adult and are ready to have children of their own. You can find companies online that will deliver quality baby blankets that will turn out to be gifts that mom and baby will treasure for years. Diapers. New parents always underestimate how many diapers they will need, and you can save at least on late-night trip to the store by giving newborn diapers to a new mom at a baby shower. Diapers are the type of practical gift that can seem out of place at first, but then elicit the most significant feelings of gratitude after the baby is born. Babysitting Coupons. If you are very close to the new mom, then a book of babysitting coupons would be an appreciated gift. These are coupons that you print out and give to the new mom to use on those nights when she and her husband just need a break. It can be reassuring for a new mom to know that there is someone they trust who is willing to watch the baby for a night just so mom can take a bubble bath in peace or get some rest. A baby shower is a chance for friends of the new mom to help make raising her new child a little easier. It is a nice gesture to give the new mom toys for the baby, but practical gifts will be more appreciated. Think about what the new mom will really need to help raise her baby and offer a gift that will be appreciated for many years to come.